Visitors, in line with the general population at large, are incredibly tech-savvy and very plugged into the digital world. They are able to easily access a vast array of information and entertainment without ever having to step foot outside of their homes. This poses the challenge of spectacle to the museum. The experience has to be an enhanced one when compared to the museums of yesteryear as visitors demand a greater return when they do spend their time and money. There is so much to do online, therefore something has to be presented which cannot be replicated from the couch. Rising competition amongst museums looking to attract more visitors has led to an increase in spending on marketing related activities. Governmental budgetary considerations has led to a reduction in grants and other public monies. Geopolitical instability has adversely impacted both the tourism and the museum industries, which typically go hand-in-hand. Globalization and technology are forcing museums to reconsider their place in the world. 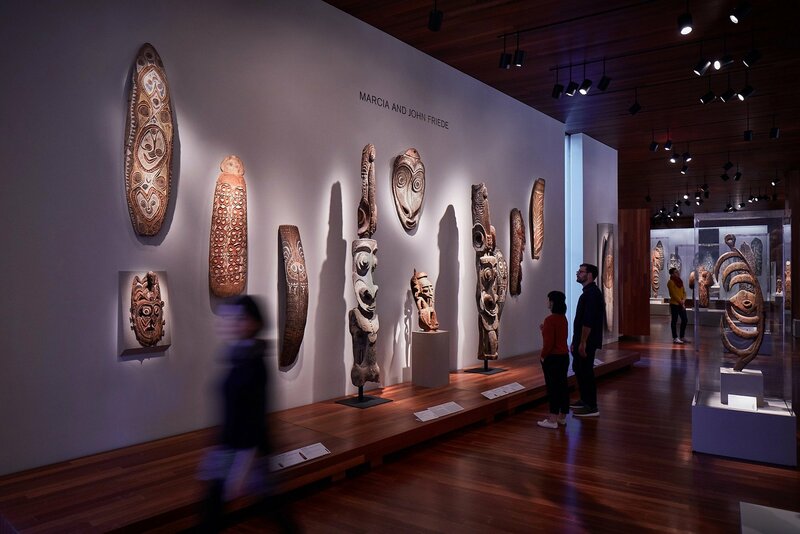 Cultural centers for their communities for centuries, museums now face unprecedented changes in their customers and competition. New educational and entertainment outlets pop up daily drawing in customers that would otherwise spend their day patronizing their local museums and art institutes. In today’s world, competing for attention is a necessary skill; essentially, everyone is trying to grab a share from a finite resource of attention. This means that the museums, like all cultural institutions, are competing against a whole raft of other entertainment options. Combine this with ever-changing demographics, trends and increasing expectations of museum visitors. 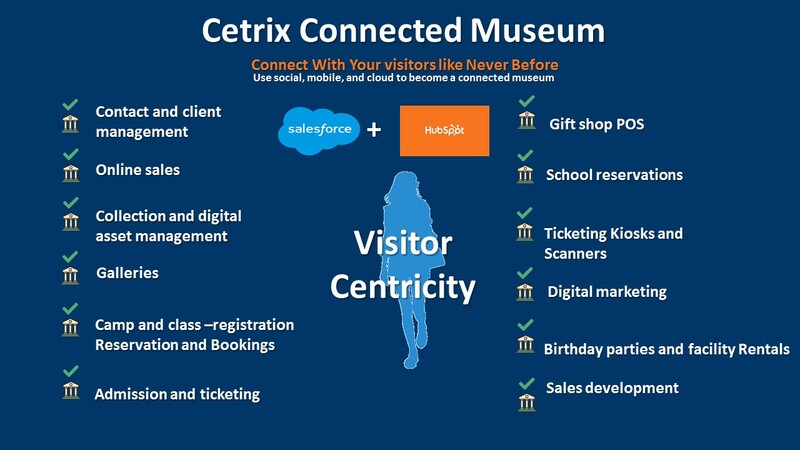 For museums, a cloud-based digital transformation is only the beginning of a new journey. Optimize digital marketing campaigns, Expand online visibility, Maximize ticket sales and admissions, Achieve tangible ROI. 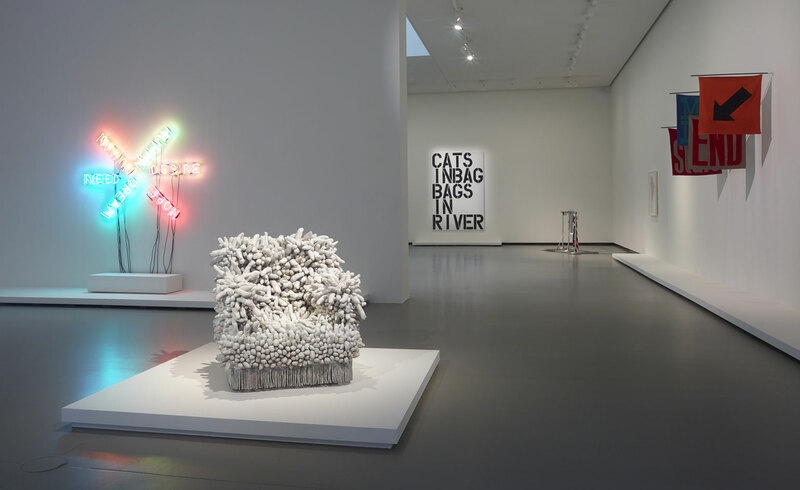 Most museums only brand their collections, exhibits, events, programs, et cetera. In fact, this is one of the few places museum marketing has succeeded so far. However, a good brand should define who you are as an organization. It is more than just your logo, identity, or tagline. It is your unique purpose, your emotional connection, to your visitors and the communities you serve. It is the role your museum plays in the world. Web-based Collections Management. More flexible, intuitive & accessible. Discover how our software can help you manage, conserve, exhibit, share and digitize your collections. Move ticket sales to the Internet, manage multi-channel ticket distribution from a single system, and build a rich product offering that exactly matches the needs of each audience group. Increase sales efficiency towards your strategic goals. Collections management, Digital Marketing and Online Ticketing platform integrated into one unique solution to maximize ticket sales and upgrade your marketing. Yes, you heard us right. 30 days, totally free. Your free trial will provide you the tools you need to test all the aspects of digitization. Sounds pretty sweet, huh? That's what we're going for. Sign up for your free trial today! What is the best option for your needs? Learn how our solution will provide your museum a better user experience and enables you to focus on the things that matter most to grow your audience group. Ready to learn how Salesforce can help you do more? Salesforce.org’s “Power of Us” program makes Salesforce technology more accessible to nonprofits. For us, it's about more than providing the best technology. It's about changing the world. Through our philanthropic programs, we work with institutions like yours to create lasting impact. How could a different approach to technology be implemented? Introduce state of the art augmented reality to provide the visitor a truly unique and incomparable experience. A 360-degree understanding of visitors, members and donors through a cloud-based CRM - to holistically understand who they are and what motivates their decision to visit. Software purpose-built to optimize a visitor’s mobile experience. 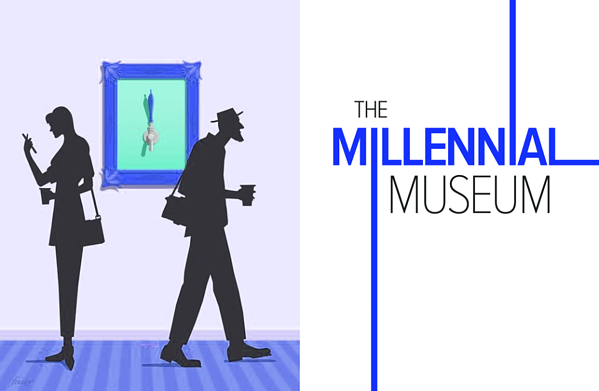 A personalized museum visit based on pertinent data known about an individual visitor. Dramatically enhanced software packages designed to support all types of transactions – Whether these take place on-site or online. The traditional way of an organization owning machines and using internal resources to operate, maintain and secure a fully-owned IT environment now costs too much. Today, more IT solutions are being delivered as SaaS (software as a service) and in the cloud (with remote servers which are managed by a third party). Plus, nonprofits can get many of our products at a deep discount. Try our solution Free for 30 Days! Test the CRM, Ticketing & Gift Shop, Collection & Digital Asset Management, etc. Let's Connect and review the solution. We’ll put you on the right path. 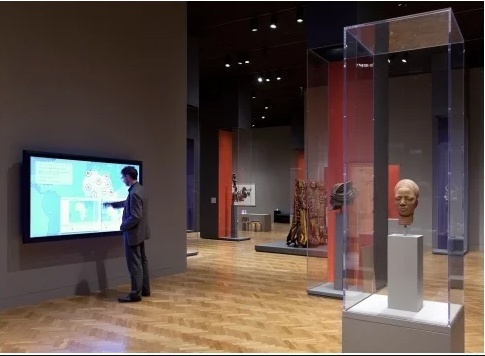 Contact us to learn more about our solutions for museums, galleries and institutions, and start taking full advantage of social, mobile, cloud, and analytics as you transform your organization. Build loyalty by diversifying your visitor experience. Establish one-to-one communications with segmented visitor group.